In the current cycle, big health insurers have quietly donated more than $150,000 to Democrats opposed to #Medicare for All legislation. One of the internal battles raging within the Democratic Party is whether or not the party should embrace the Medicare for All bill authored by Senator Bernie #Sanders (I-Vermont). 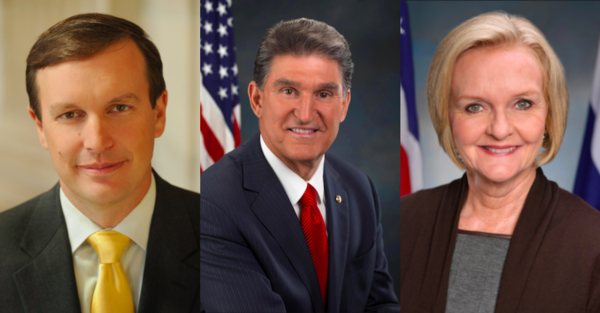 Big-name Democrats with possible presidential ambitions like Senators Cory Booker (D-New Jersey), Kirsten Gillibrand (D-New York), Kamala Harris (D-California), and Elizabeth Warren (D-Massachusetts) have co-sponsored the bill, but notably, 11 Senate Democrats up for re-election this year have not.